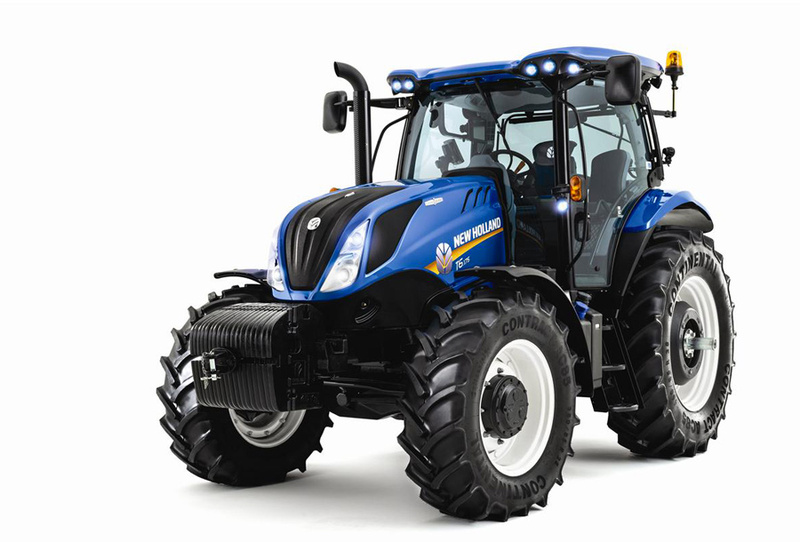 DESIGNED FOR THE NEXT AGE OF FARMING T6 Series all-purpose, heavy-duty tractors are redesigned, restyled and ready for the next age of farming. 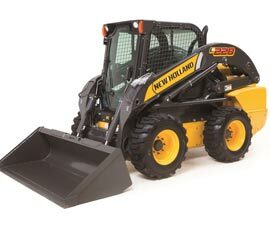 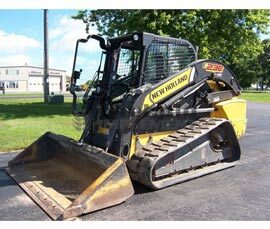 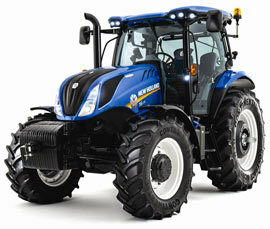 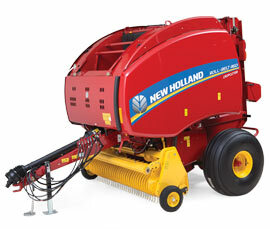 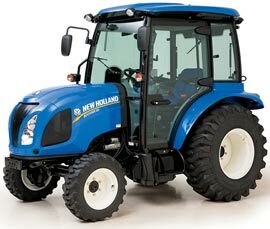 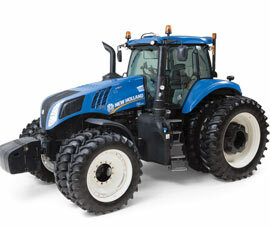 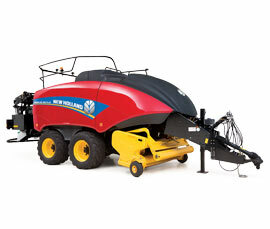 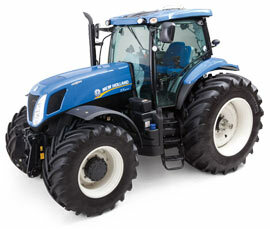 New Holland has combined compromised power with the most advanced technology. 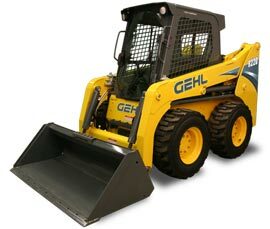 They give you unmatched comfort, visibility and maneuverability with higher power and performance that you can feel. 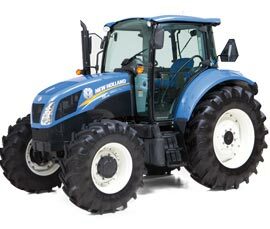 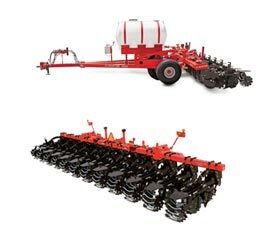 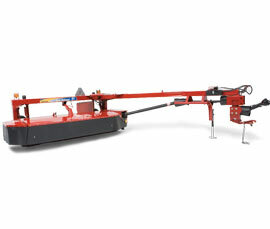 Powerful productivity Productivity comes standard thanks to a choice of five models with an endless list of options including a front hitch and PTO, a choice of front axles, as well as a choice of transmissions. 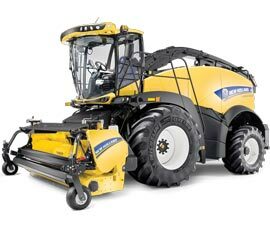 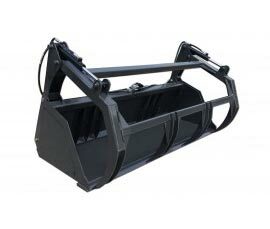 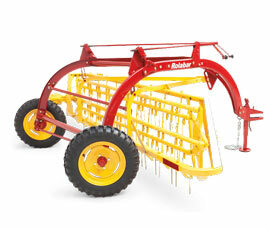 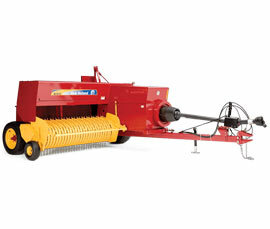 The T6 has you covered, from haymaking to loader work and rowcrop applications. 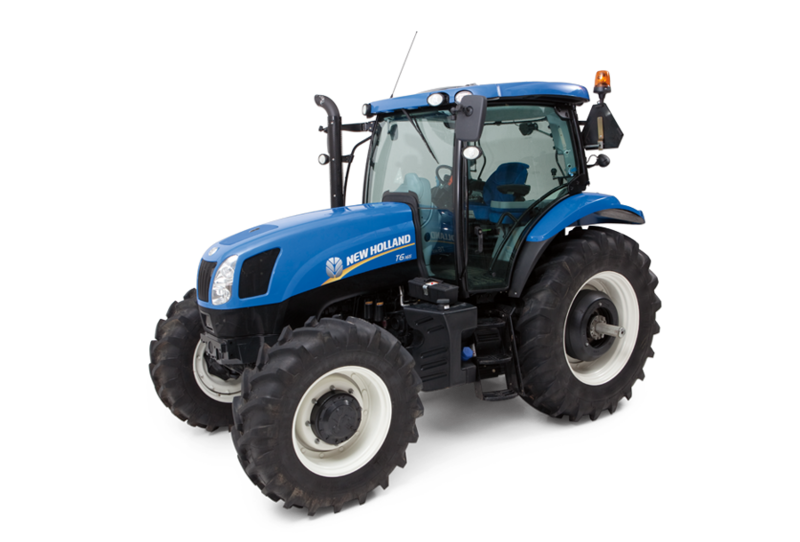 ECOBlue™ HI-eSCR engine technology not only provides Tier 4B emissions compliance, the system maintains total fluid efficiency (fuel and AdBlue DEF) compared to previous Tier 4A engines, and gives you a significant performance advantage. 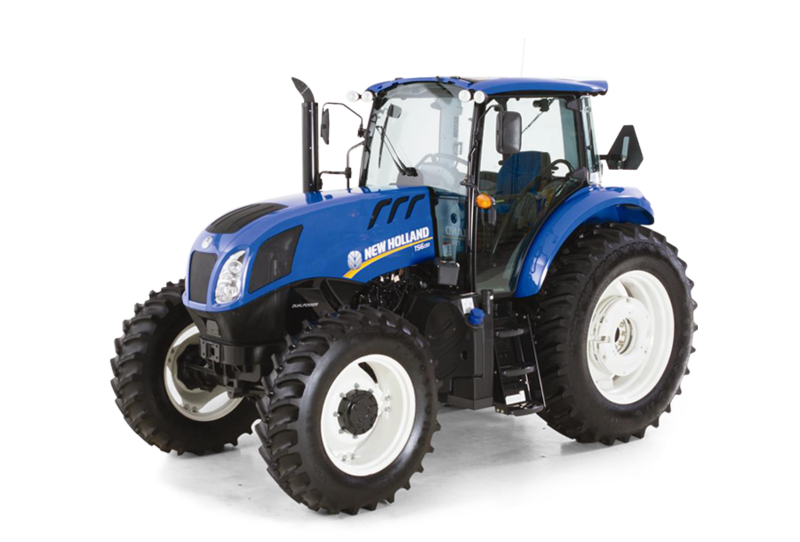 The enormous 42% torque rise and Engine Power Management provide you with up to an additional 34 horsepower to maintain productivity in even the most demanding conditions. 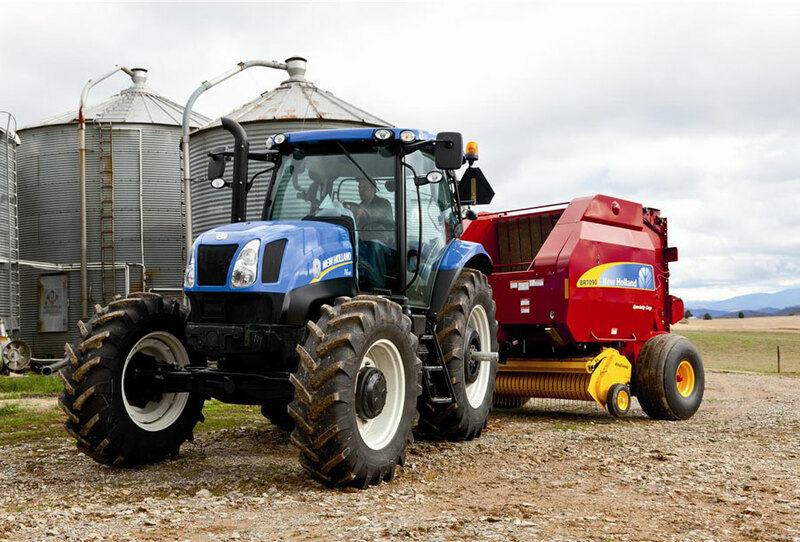 ABSOLUTE DRIVING PLEASURE The philosophy behind the design of the operator environment is to provide drivers with day-long comfort to help ensure productivity. 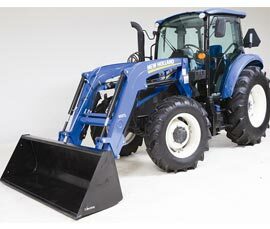 The Horizon™ cab provides you with exceptionally low noise levels at a mere 70 decibels. 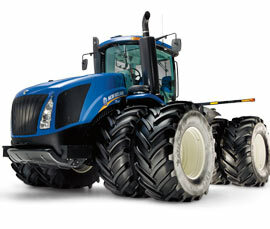 A smooth ride is provided courtesy of Comfort Ride™ cab suspension and TerraGlide™ front axle suspension. 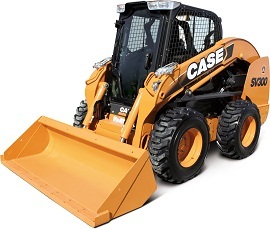 A SuperSteer™ front axle is also available to meet the needs of tighter turning demands. 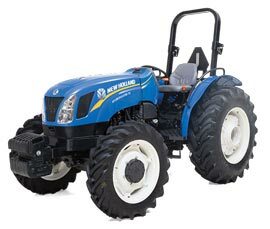 ANYTHING BUT BASIC TS6 tractors are Standard tractors are rugged, comfortable and flexible. 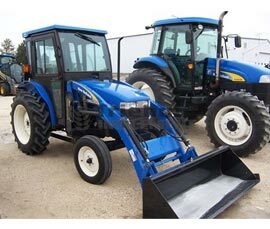 The fact they are affordable is an added bonus.